Most of our support and information is now contained within a support course that instructors from supported academies can find under the I'm Learning tab. 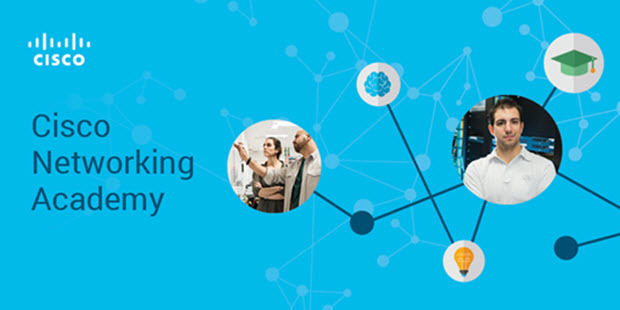 Welcome to the Cisco Networking Academy Program website for the Academy Support Centre (ASC) and the Instructor Training Centre (ITC) at Birmingham City University, which is located within the Faculty of Computing, Engineering and the Built Environment (CEBE) at Millennium Point. We run various academy programs as part of our undergraduate and postgraduate courses along with instructor training, so we have a wealth of experience in the various vendors and delivery. This site is only maintained as a backup with most of our support and information now contained within a support course in Cisco NetAcad.